Batman V Superman: Dawn of Justice hits theaters in a little less than a day, but the cast sat down to field questions about the movie after the premiere. 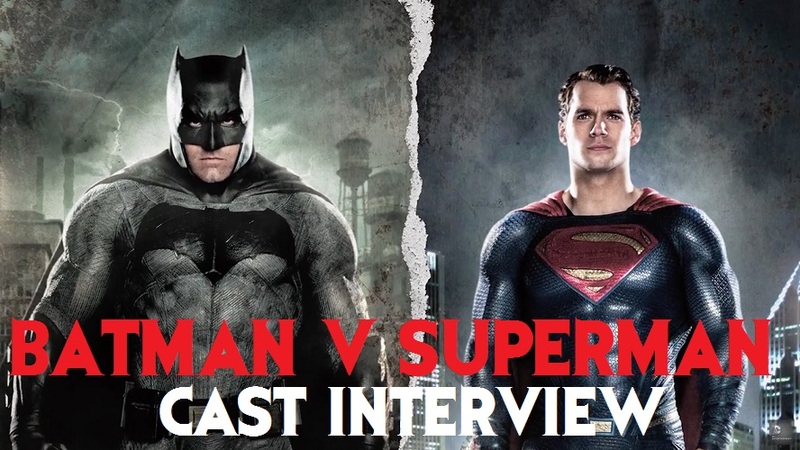 You'll hear Ben Affleck talk about Frank Miller's Dark Knight and how Jesse Eisenberg handled all the negativity surrounding his casting for the movie. 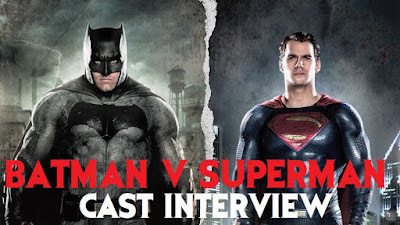 The Interview lasted about 40 minutes but I cut it to just the important answers and what dealt directly with Batman V Superman, which brings it in at 13 minutes.